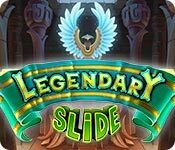 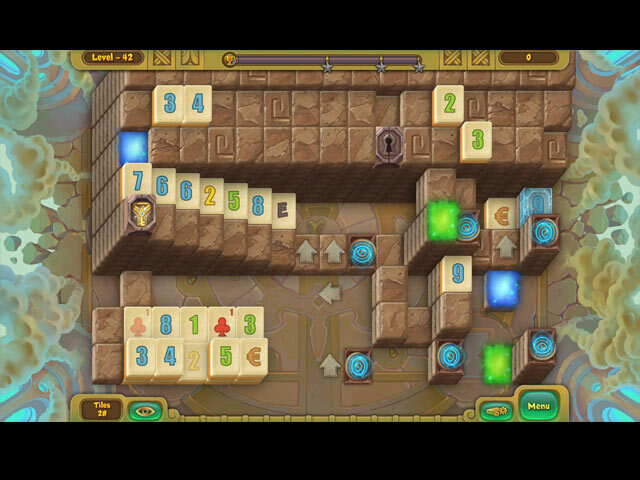 Download Legendary Slide Game for PC at Windows 7 Games! 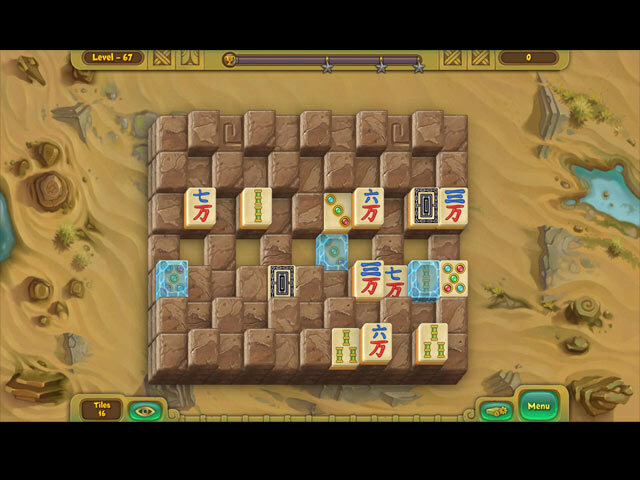 Clear away the tiles, solve unique Mahjong puzzles and collect gems to restore ancient temple of Air. 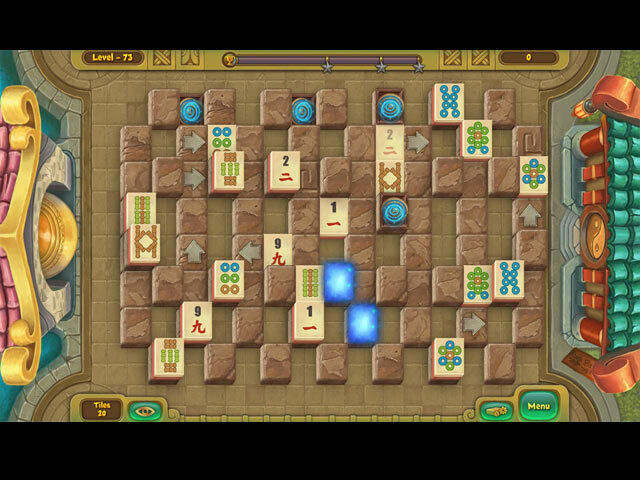 Continue your journey through the Legendary world!